The humble talc, or Foo Foo powder as it's known to hardy Royal Marines, should be a stalwart of any man's toiletry bag. This age-old magic dust helps prevent chafing and dreaded sweat rash when it's sprinkled in all the pesky perspiration areas. 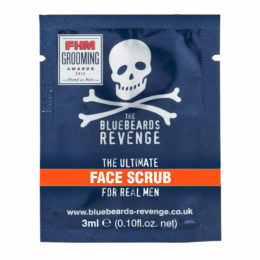 The humble talc, or Foo Foo powder as it’s known to hardy Royal Marines, should be a stalwart of any man’s toiletry bag. This age-old magic dust helps prevent chafing and dreaded sweat rash when it’s sprinkled in all the pesky perspiration areas. 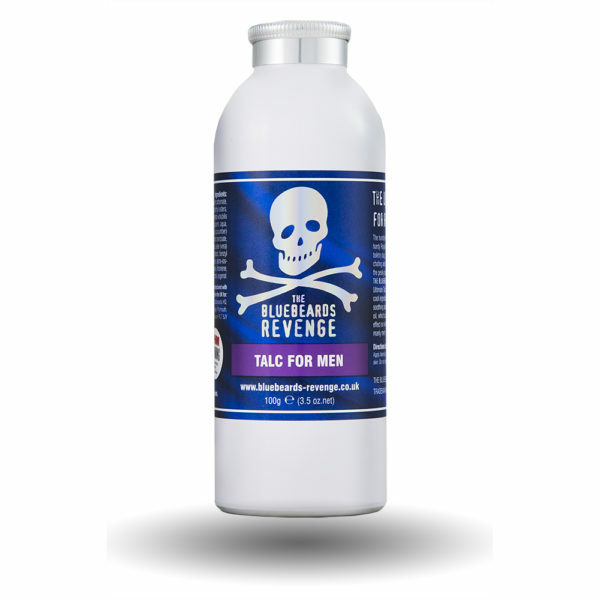 The Bluebeards Revenge Talc is designed to be The Ultimate Talc for Real Men, so we chucked in some cool ingredients including cooling cucumber extract, soothing aloe vera, silky shea butter plus a little maca oil, which according to Inca folklore has a positive effect on virility. It’s sure to be the talc of choice for manly men!  Favoured by some of the industry’s best barbers as an effective post-shave product. 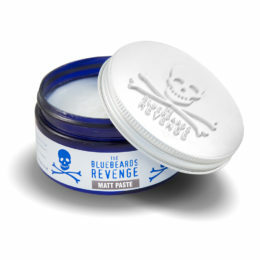 “It’s fantastic at hiding nicks and blemishes that are left after a fresh wet-shave,” says Luigi Caterino, head shave trainer with The Bluebeards Revenge and expert barber. Championed by some of the industry’s leading barbers as an effective product to apply to a client’s neckline after a hair cut. “This talc works perfectly to reduce the irritation that clients can often experience when cut hair rests along their collar line,” added Luigi. Talc, magnesium carbonate, shea butter ethyl esters, parfum, plukenetia volubilis seed oil, glycerin, aqua, cucumis sativus (cucumber) fruit extract, sodium benzoate, potassium sorbate, aloe (vera) barbadenis leaf extract, benzyl benzoate, linalool, limonene, coumarin, citral, eugenol. Apply liberally to external body parts only. 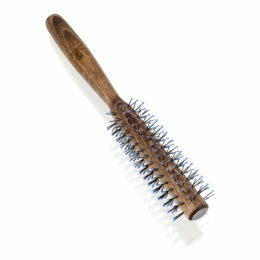 Warning: Do not use on broken skin. Do not ingest this talc in any way, shape or form!